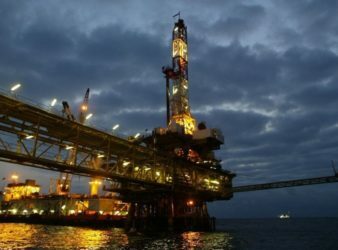 South Africa’s offshore has just yielded a massive natural gas and condensate find that could. 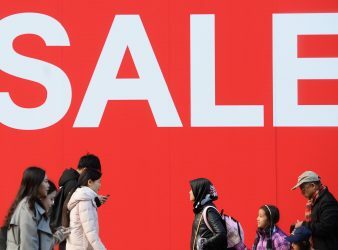 The number of people heading to the Boxing Day sales has fallen for the third. 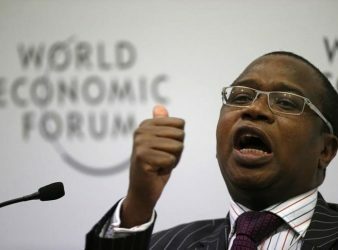 Zimbabwe’s net revenue for the third quarter of 2018 grew by 22.56 percent to some. 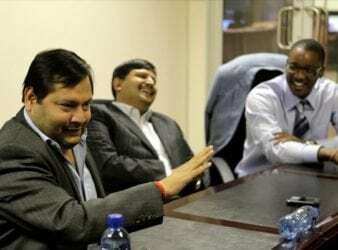 South Africa’s former Deputy Finance Minister Mcebisi Jonas has alleged that controversial businessman Ajay Gupta. 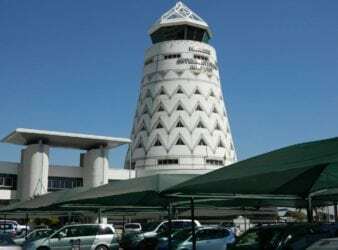 Harare – Zimbabwe’s tourism sector is enjoying a rebound with visitors returning in hordes to. 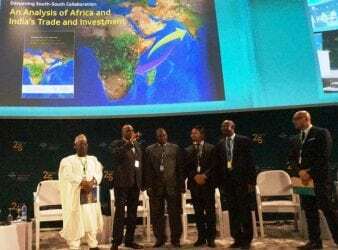 Trade between Africa and India rose more than 10-fold between 2001 and 2014, making India. 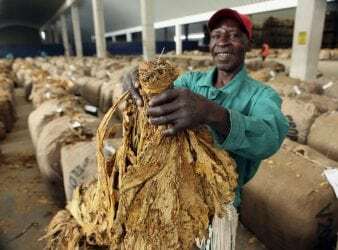 By Beaven Dhliwayo HARARE – Latest data from the Tobacco Industry and Marketing Board on. 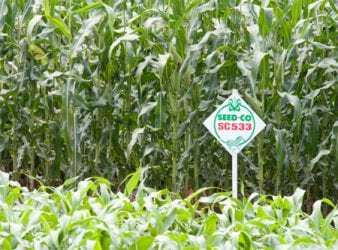 Harare – Seed Co Limited in a circular to shareholders on Tuesday said in order. 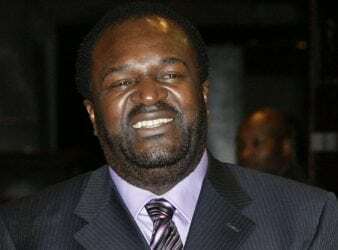 James Makamba’s sprawling Johannesburg property could soon be confiscated by Absa bank to recover a. 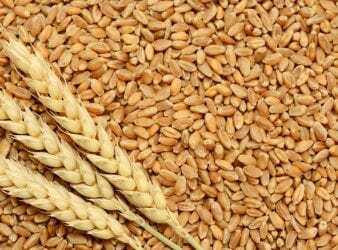 The Grain Millers Association of Zimbabwe (GMAZ) is set to finalise a 200 000 metric.